From the success of Eastwood Young Entrepreneur’s first lemonade stand to the launch of the Elite Force program, GHA had a very productive March. Here’s a closer look at some of our big accomplishments. Over the past few months, the students in Eastwood Meadows’ after school program have been learning basic money management skills and what it takes to operate a business. 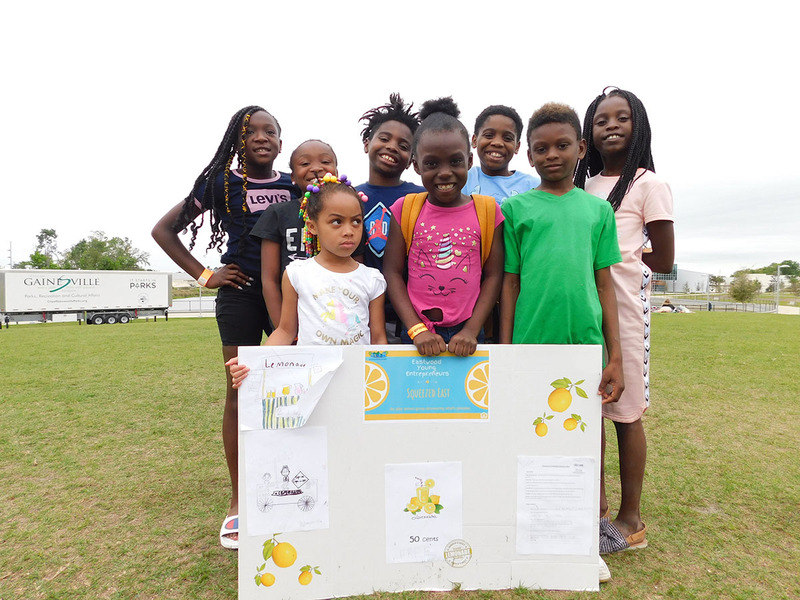 After receiving an assignment to create a business, the students decided to host a lemonade stand at Depot Park along with a business name of Eastwood Young Entrepreneurs. GHA continues to promote self-sufficiency to all of our residents, young and old. 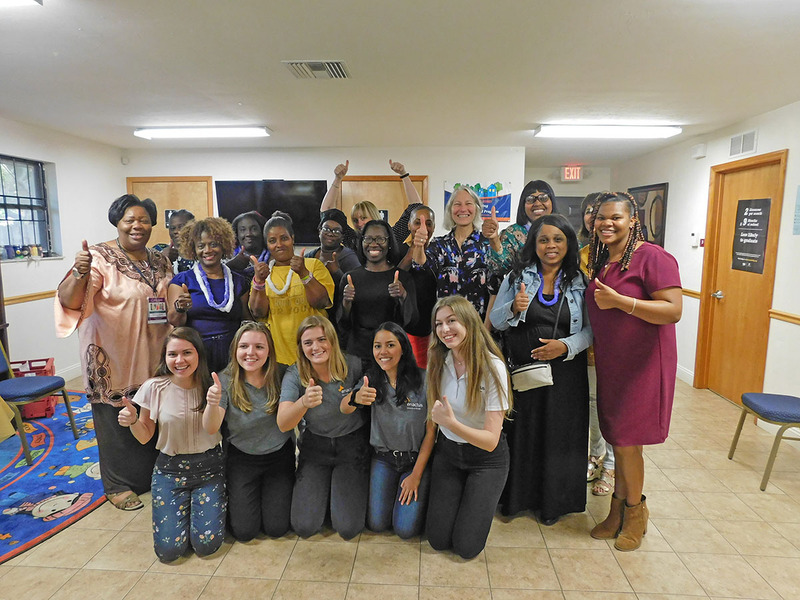 In partnership with Women Working with Women, GHA hosted a program called Strides at the Eastwood Meadows Community Center. Strides was a free, seven-week course designed to help residents with professional development. Lessons included resume building, interview prep, communication skills, public speaking, networking and more. GHA recently launched a new on-the-job training program, Elite Force. 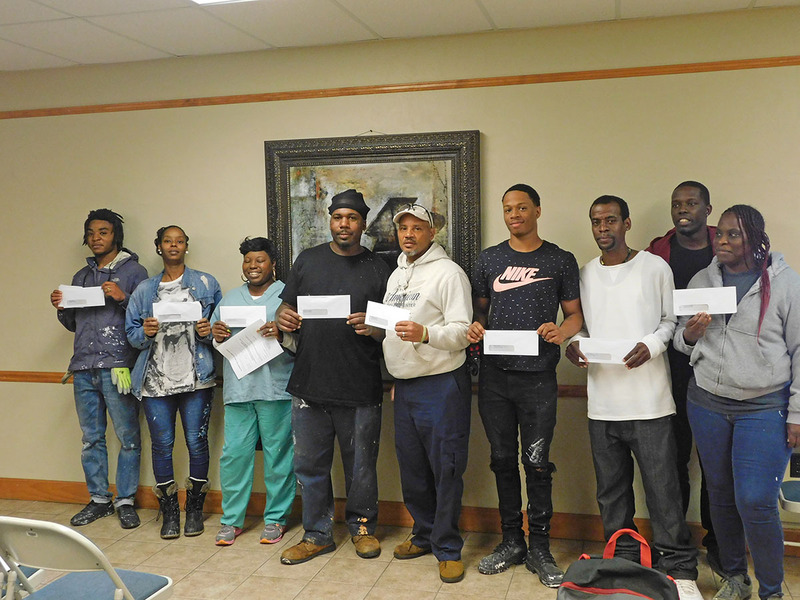 Initiated by Executive Director Pamela Davis, Elite Force provides public housing residents the opportunity to gain a custom technical training to become recognized as a facility maintenance technician and being employed as a part-time employee of GHA. This is the only program of its kind in the country that trains public housing residents and hires them at the same time.